India is a land of cultural diversity and festivals. And, the uniqueness of India lies in being diverse. In fact, people really embrace and respect that diversity. Whenever any festival comes, all rejoice and celebrates it immense ecstasy. Nowadays, India is busy in celebrating the great festival of Navratri. It is a festival that worships woman. It is a celebration of nine days. There is also a custom of keeping fasts throughout nine days of Navratri. Fasts are being observed to please Maa Durga. Considering the spiritual and religious quotient of the devotees, Indian Railways has taken a step. Know more. For the travelers, IRCTC has come up with the facility of serving Falahaar (food for fasting) on the train. It consists of satvik diet like sabudana, sendha namak, kuttu ka atta, lassi, fruit chats, certain vegetables and more. It is a part of its e-catering menu during the Navratri festival. It has been decided to introduce Falahaar in its menu from October 10, 2018. 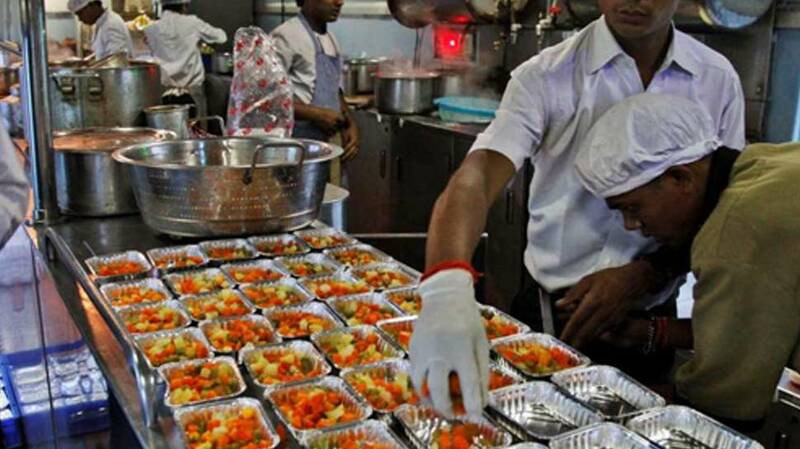 Passengers can place the orders through IRCTC’s e-Catering website www.ecatering.irctc.co.in or Food-on-track’ app. People are required to make orders at least two hours before scheduled journey time with a valid PNR. Payment can be made in advance or on delivery as well. It depends on passenger’s choice. With the aim of hassle-free journey, Indian Railways have introduced this. ‘Vrat ka khana’ is available through selected restaurants as well as few railway stations.